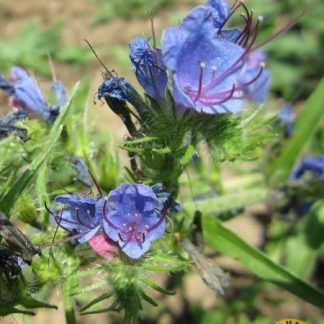 Forage for Pollinators: Produces Nectar in abundance for many Bumblebees and Honeybees, Butterflies, and flies. 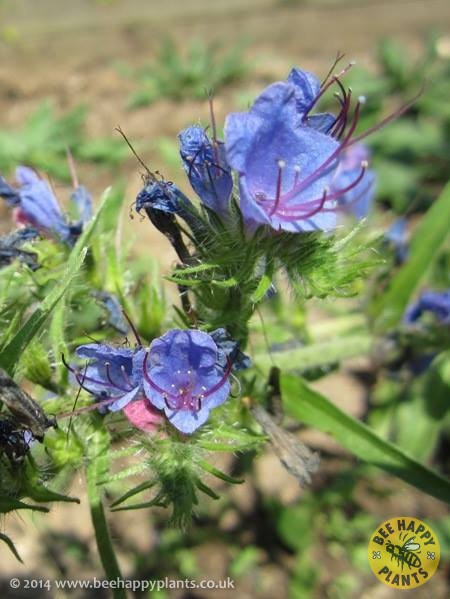 It is rated as one of the best native wildflower sourcse of nectar, being on a par with related Borage in its popularity with bees. 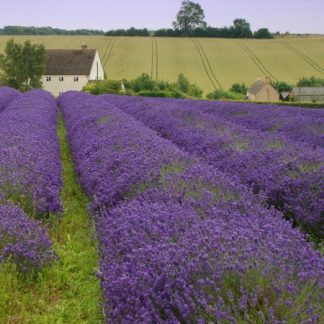 It has also been noted as a source of dark blue Pollen, and producing honey from wild drifts. Growing information: NATIVE BIENNIAL WILDFLOWER growing to 0.9 m (3ft) by 0.6 m (2ft in). 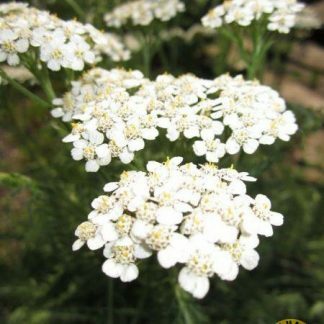 Needs free-draining soil, preferring light and chalky soils, often near the sea, and is drought tolerant. Hardy to minus 34ºC. 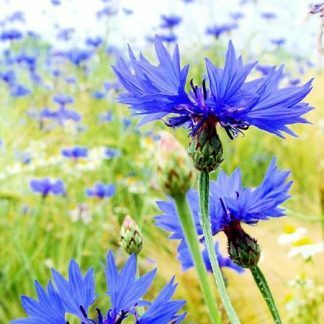 Requires reasonably open grassland or disturbed soil to self-seed. 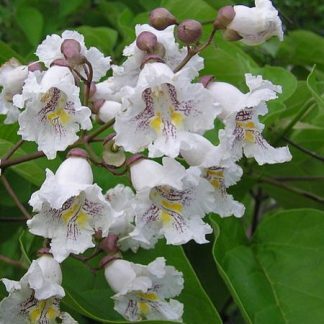 The most unusual feature of this plant is its protection of nectar inside the flower from vaporisation in hot weather or from flushing away when it rains. This is why for almost all the summer, this plant is a stable source of nectar for bees. It produces nectar throughout the day, unlike most plants that just produce it for short part of the day. 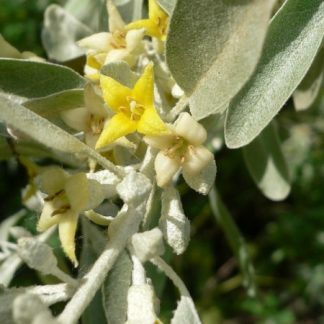 Medicinally has been used to relive skin conditions and treat snake bites. It is noted for attracting wildlife.